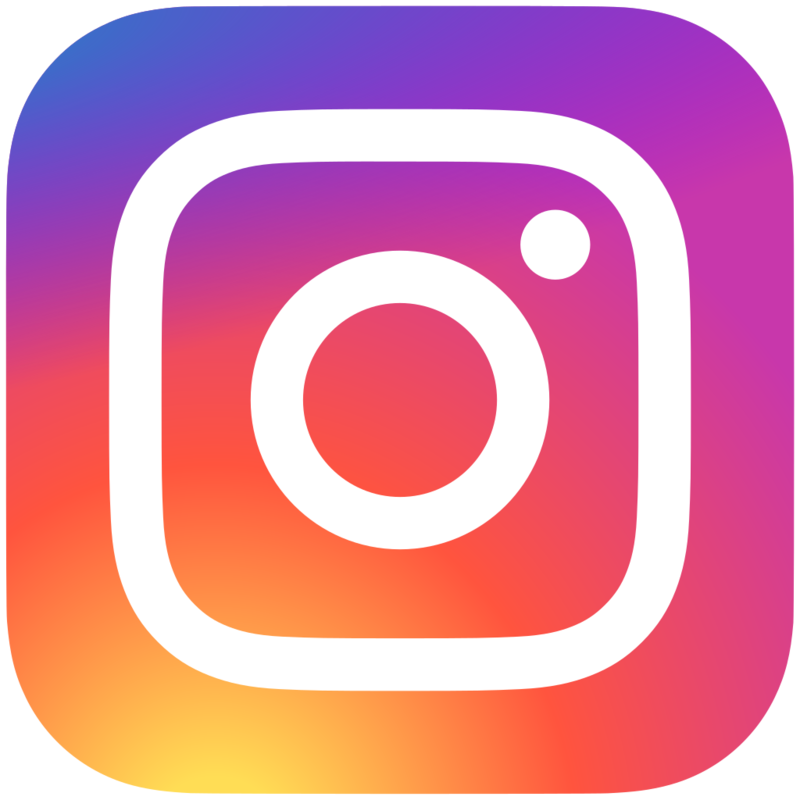 Services: Discovery DMC offers destination management services for corporate groups, incentives, conferences and meetings, adventure activities, religious tours, team building, gala dinners, desert dinners and tented camps. Discovery DMC was established in 1994 in Amman, Jordan. Today it is recognized as a bespoke provider of unique incentive travel experiences that are rich in history, nature and culture. Discovery DMC is part of Discovery Global Holdings, the first eco-tourism company in the Middle East. Our experienced staff have an in-depth knowledge of this desert and sea destination and ensure that our programs have little impact on the environment, archaeological sites and local people. 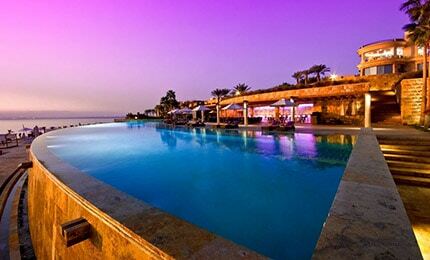 Imagine rewarding your clients or staff on an incentive travel program that can have you floating in the Dead Sea, snorkelling in the Red Sea, visiting the ancient stone city of Petra, hot-air ballooning over Wadi Rum and sleeping under the stars in a private Bedouin tented camp. Our conference team offers the full range of PCO services from venue selection, translation, audiovisual and lighting, gala dinners, transport, spouses programs and more. Discovery DMC is your partner to the spectacular destination that is Jordan. 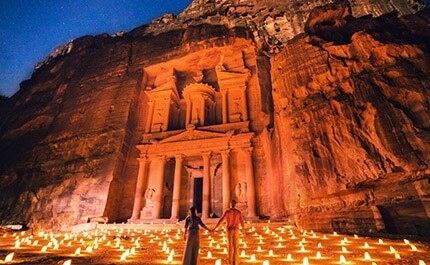 Visit the ancient city of Petra, Jordan’s greatest tourist attraction. It’s a unique city, carved into the sheer rock face by the Nabateans who lived here over 2000 years ago. 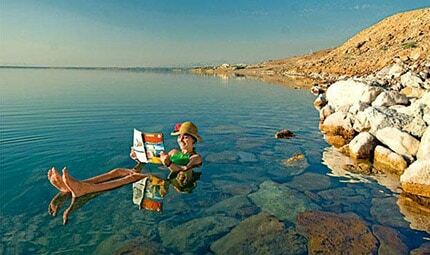 Entertain your top clients at a luxury 5 star spa resort on the Dead Sea, where they can relax and float atop the dense salt water after an application of healing mud to the body. 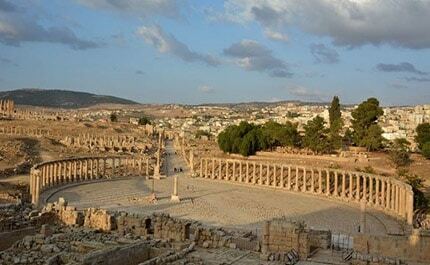 Step back in time in the ancient Greco-Roman city of Jerash – witness gladiators “fighting” in full battle gear and horse-drawn chariot races on the seven circles in the Hippodrome. 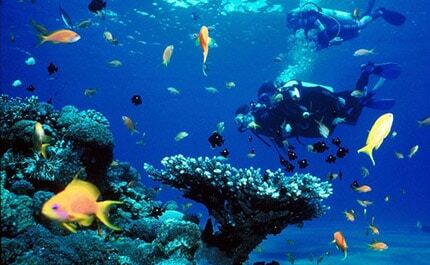 Unwind at Aqaba on the Red Sea, where you can indulge in scuba diving, snorkelling and swimming in the crystal clear waters and sip champagne at sunset on a sailing boat. Surprise your guests with an adventure on the “Al Hijaz” steam train where they will be led by bedouin horsemen to enjoy mint tea and local sweets under canvas before returning for lunch on the Jiza Station. Enjoy a gala dinner concert at Little Petra with the lights of a thousand candles and torches around you. Experience Jordanian life with a camelback trek and an overnight stay at the historic Taybet Zaman Village or sleep under the stars in a private Bedouin tented desert camp. Take an early morning Jeep Safari into Wadi Rum, for a breathtaking hot-air balloon journey over this fascinating “lunar” landscape.